Millions of people use the Google AdSense programme to earn monthly payments. They simply add Google’s ad blocks on their traffic-driven blogs and try to make them appear to as many visitors as possible. To some, this is a way of life in 2018, and the population dealing with this kind of business is, in many cases, the one largely contributing to a country’s economy. 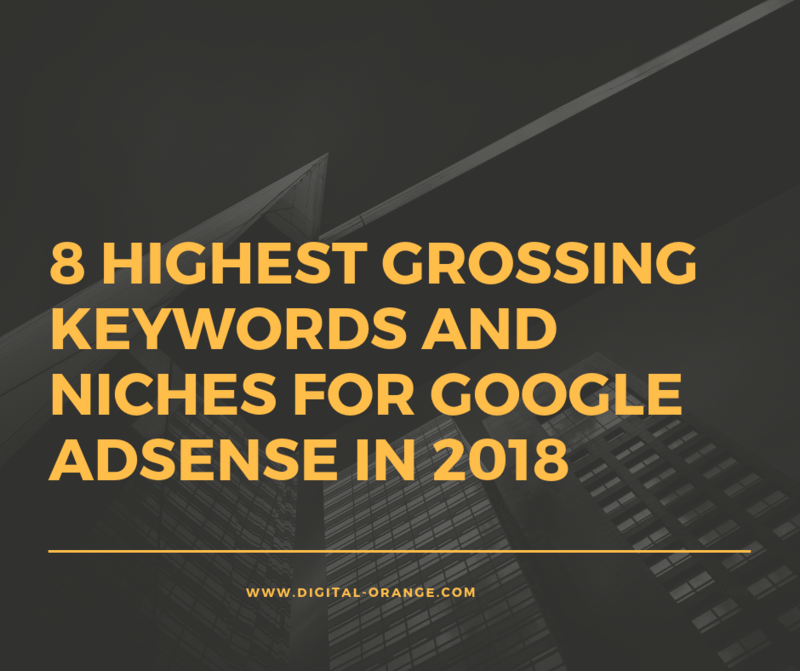 Either way, knowing which keywords are the most profitable and the types of ads that pay the most is a BIG plus for every website owner using AdSense as their primary source of income. The higher the CPC, the higher your profits. Google earns millions of dollars from this sector, and there’s a piece of the cake for every ‘ad distributor’ with a decent website. You will notice a few terms tightly connected to each other, which points out what people really need nowadays. A great advice would be to hire someone with decent SEO knowledge in order to combine these keywords, and use the maximum potential of these to your advantage. Let’s break down each word (by industry) and explain why they hold the highest CPC rating, each one individually. Everyone (and everything) needs insurance. 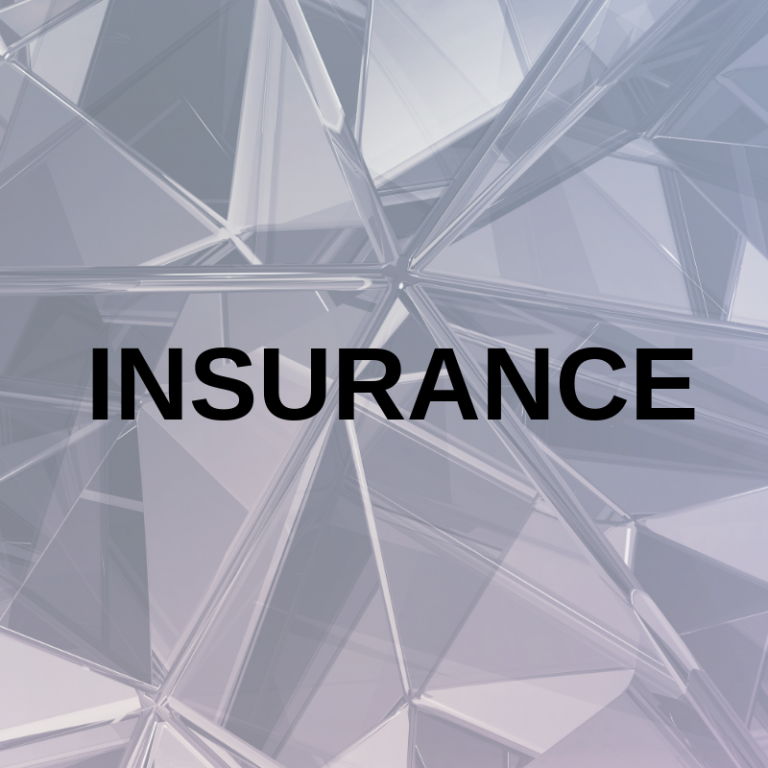 As the number of insurance companies has grown significantly over the past few decades, so has the number of insurance agents, brokers, and customers. It’s currently the most valuable keyword on the market, since the demand is high and paying for insurance now has its own (hefty) price. How many of us browse Google for the best gas and electricity company in the region? 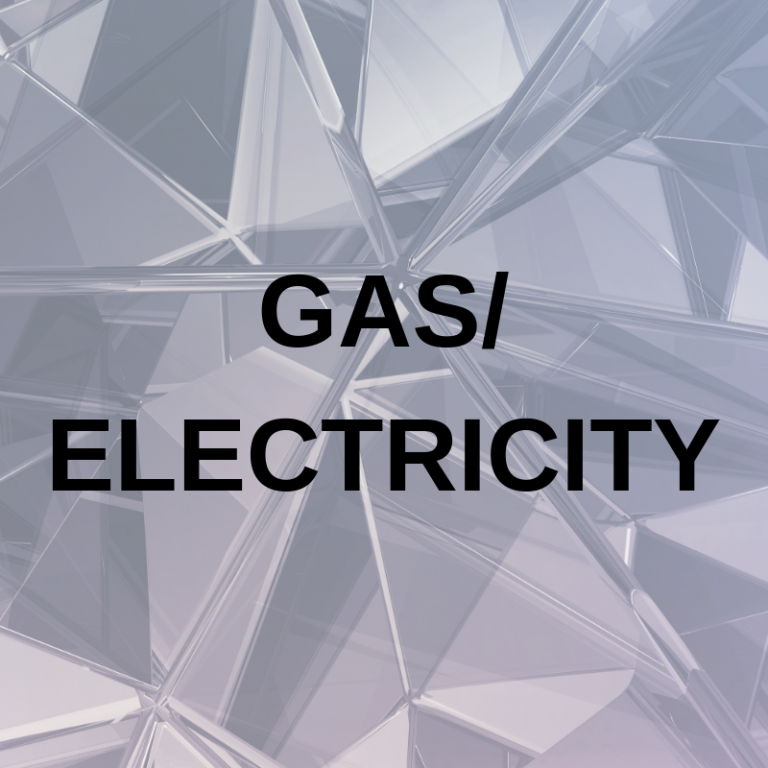 Saving hundreds of bucks on electricity is what every household needs nowadays, which is why millions of people are interested in cheaper bills and electricity suppliers. The value for this search goes up to $54 per click. 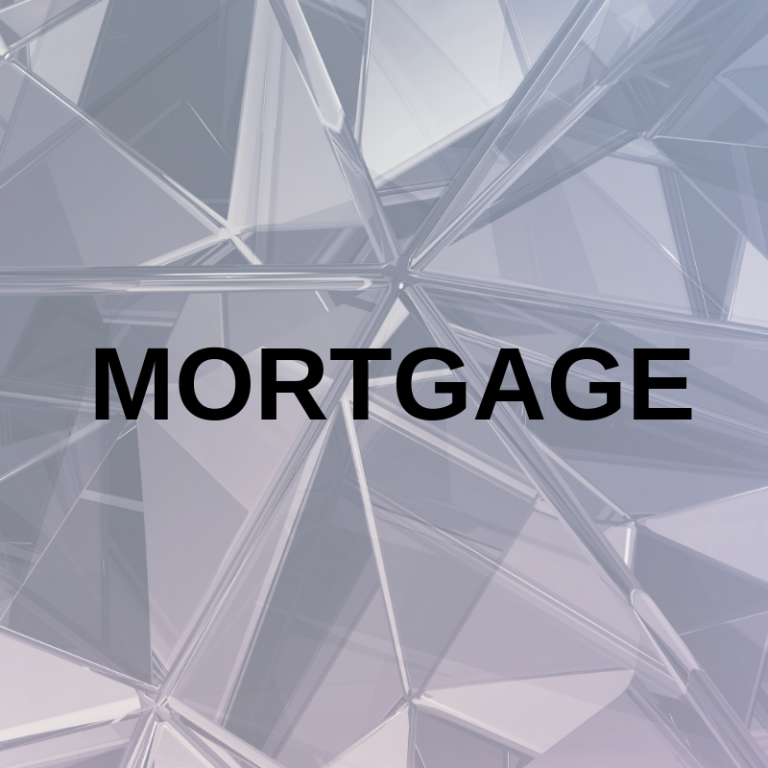 Mortgaging real estate in exchange for large sums of money provided by banks is always a good idea – if you can double the money in a given period of time, with the right idea. The reason why ‘mortgage’ ranks so high is because we all want to be our own boss and own a company. Many have tried, few will ever succeed. 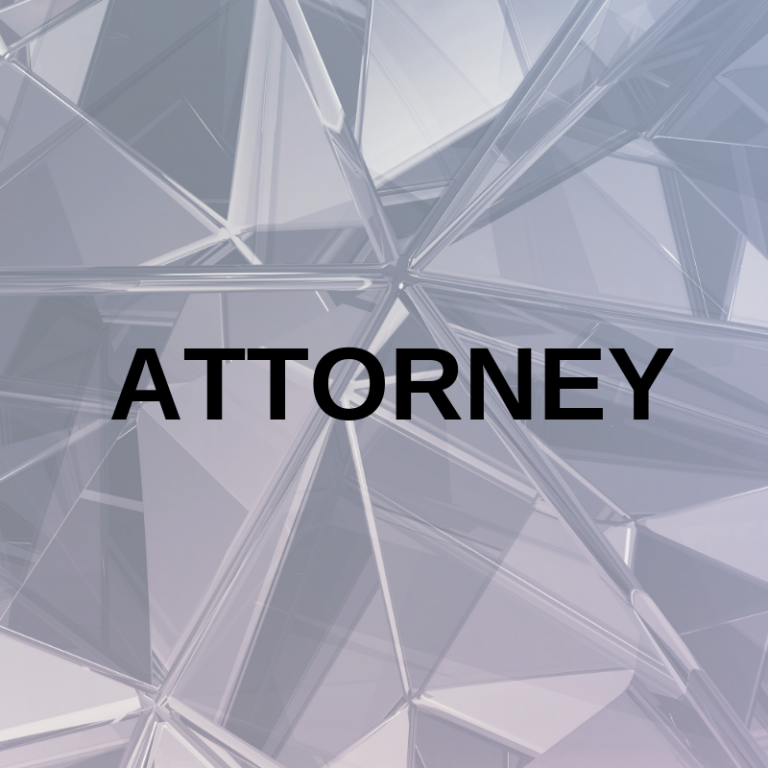 Attorneys are needed for just about anything – legal issues, copyright issues, divorce, lawsuit, etc. While googling, people often combine this keyword with ‘good’ in front of it, before they type in the location where these good lawyers are located. That’s a free keyword combo, use it wisely. 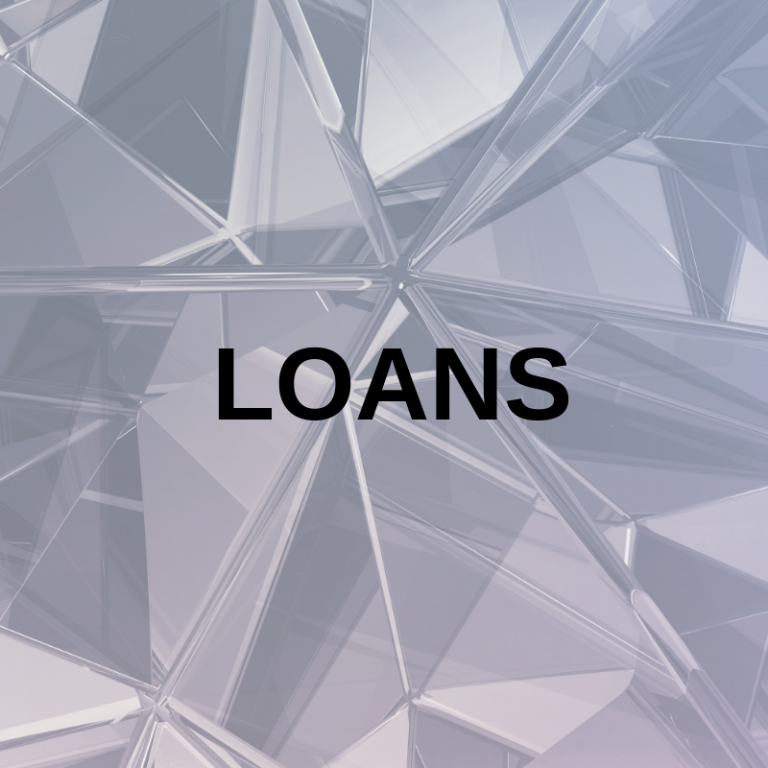 Another way to get large sums of money for potential investments are loans, in case you don’t have any real estate as means of security. Millions of people google the word ‘loan’ every day, which is why it costs up to $44 for a single click. You must be wondering about why ‘donate and ‘conference call’ are so expensive. Well, donations are important and with good will and solidarity, non-profit organizations have done wonders on our planet, under any flag, for any cause. It’s much easier to reach supporters with a good ‘donate’ keyword campaign so that they could help the cause. It usually saves time for the organizations to start whatever project they think is important. 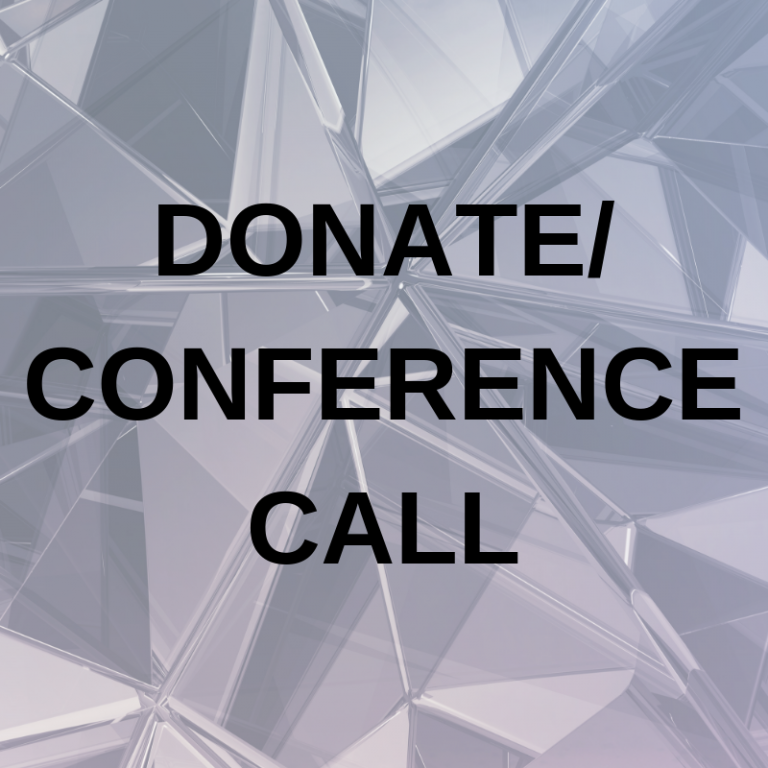 As for ‘conference call’, it’s great to use various providers, some offering their service for as little as $0.19/minute. Company leaders, remote teams, and pretty much everyone else involved in teamwork are part of this new service, mainly used in the IT sector worldwide. A famous keyword, indeed. There are plenty of online universities offering degrees to be done entirely via the Internet. So if you want to obtain another degree in business or psychology but don’t have the time to be there physically, there are online options to help with that. Another word for ‘loan’, ‘credit’ is much more used in Europe and other regions of the world than it is in the U.S. Nevertheless, it’s still a very important word and should be included in content of its niche, since Google charges up to $38 for it. Imagine how big the profits from showing ‘credit’ ads to your website would be!